Richard Guldin, Acting Associate Deputy Chief for Research & Development of the USDA Forest Service. 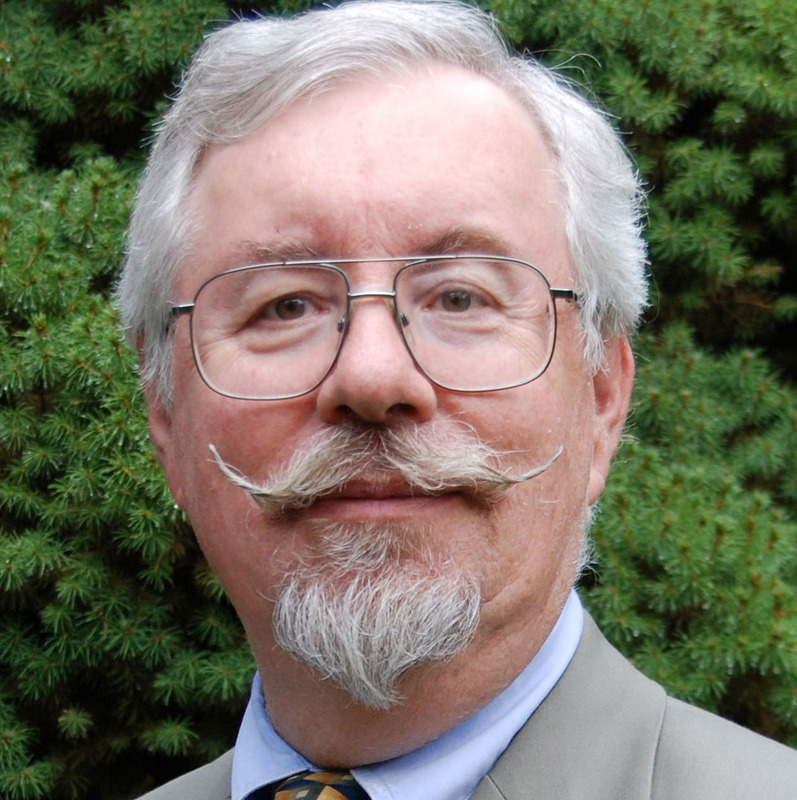 Richard Guldin, PhD, acting associate deputy chief for Research & Development of the US Department of Agriculture (USDA) Forest Service, will be the featured keynote speaker at the Esri Forestry GIS Conference, to be held May 14–16, 2013. In the address, titled "Creating Value from America's Forest Census," Guldin will explain the role of GIS in tracking the health, productivity, and diversity of the nation's forests. He will also share his vision for a new Forest Service geospatial platform that foresters in both the private and public sectors can easily use. Guldin is committed to improving the quality of data and information used by forest resource managers and policy makers at regional, national, and global scales. He has served as assistant station director of the Northern Research Station and held several senior staff positions in the agency's Research & Development headquarters. Since 1996, Guldin has led the Forest Inventory and Analysis (FIA) program, which is the nation's forest census. The FIA program produces state, regional, and national assessments and reports on forest conditions and trends. This information is used by organizations interested in the health, productivity, and diversity of America's public and private forests. They include a broad spectrum of clients in government, the investment community, academia, industry, and interest groups. Guldin received his PhD from the Yale School of Forestry and Environmental Studies. The Esri Forestry GIS Conference will take place at Esri headquarters in Redlands, California. Foresters and land managers from around the world are attending this event to learn how GIS brings value to forest management and to see innovations that will benefit their operations. The conference is open to people looking to accelerate their use of GIS in forest management.